Matador is an app that allows you to effectively invest with friends. Beyond the social investing aspect, it also allows free trading of stocks and ETFs, similar to what you'd find on a platform like Robinhood. The idea here is to learn from others in a social community. This could be a great tool to use if you're considering starting an investment club. Here's what you need to know about the Matador app. What Is the Cost to Trade Using Matador? Should I Have Any Concerns About Security? Think of Matador as Twitter-meets-Robinhood. Twitter is a social media platform and Robinhood is an app that allows you to invest for free. 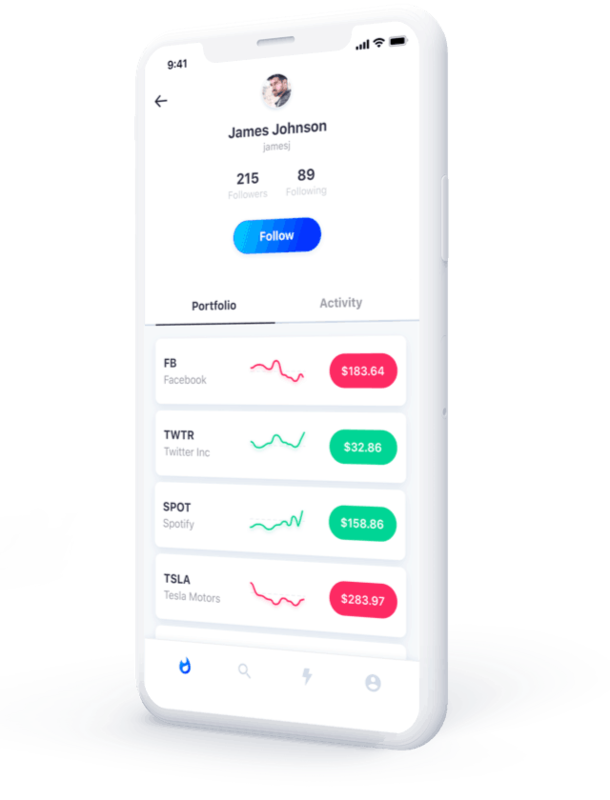 With Matador, you can see what others are investing in and how they are doing — especially any of your friends who might be using Matador. The app allows you to send out notifications of your investments immediately. For example, if you just purchased 10 shares of Apple, others who follow you can see this as it happens. Of course, you have the option to turn off this notification feature, but that’s part of the social investing aspect. 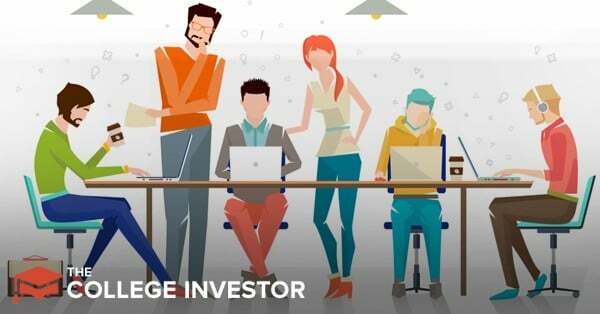 You can learn from others on the platform by viewing what they have invested in and how their investments are performing. When one of your key followers makes a trade, you can make the same trade if you are following their investment style. Additionally, you can view what’s trending and popular with other users on the platform. You don’t even need money in your account to take advantage of Matador. You can open an account then start following other traders. You won’t be able to make any trades until you deposit money into your account. But if you are learning and not yet ready to put real money on the line, this can be a great option. You can do about everything needed to make an informed trade using only Matador. The app allows you to research companies, view their stock price history, and enter trades. Trade orders include market, limit, and stop orders. To get started with Matador, download the app from the App Store. Fill out the investment application in the app and wait for approval. Once approved, you can log in, deposit money, and begin trading. Since there isn’t a trading commission involved, is there any harm in executing multiple trades per day? Basically, that’s called day trading. There are regulatory limits to how many round (buy and sell) trades an individual can do in a single day before they are classified as a pattern day trader. Currently, the limit is four round trades in a day. It’s important to point out that Matador isn’t meant for day trading. Additionally, the company may restrict your account if you do day trade. If Matador allowed day trading, they wouldn’t be able to maintain free trades as commissions would greatly increase their operating cost. You might wonder how Matador turns a profit if it isn’t charging commissions on trades. While that information isn’t fully disclosed, Matador’s operations are similar to that of Robinhood. Any money left in your Matador account that isn’t invested in stocks can earn interest for Matador. Trades on Matador are completely free. There are no trade-related fees that compare to those of other brokerages. We use bank-level security with AES 128-bit encryption and TLS 1.2 to secure data in transit. In plain English, not only do we meet traditional banking security standards, but we exceed them. Member of SIPC. Securities in your account are protected up to $500,000. Connecting your bank account to Matador is simple — or easy-peasy, as they put it. Once in your account, click on Linked Bank Accounts and search for your bank. Then type in your login credentials for your bank. Your login info isn’t stored anywhere and is deleted once a successful connection to your bank has been made. Behind the scenes, Plaid is used to connect to your bank account, and T3 Securities is the brokerage that executes trades. T3 Securities, Inc., is a registered broker-dealer, regulated by the Financial Industry Regulatory Authority (FINRA). T3 Securities is also a member of the Securities Investor Protection Corporation (SIPC). One of Matador’s biggest competitors is Robinhood, which is a bit more advanced. 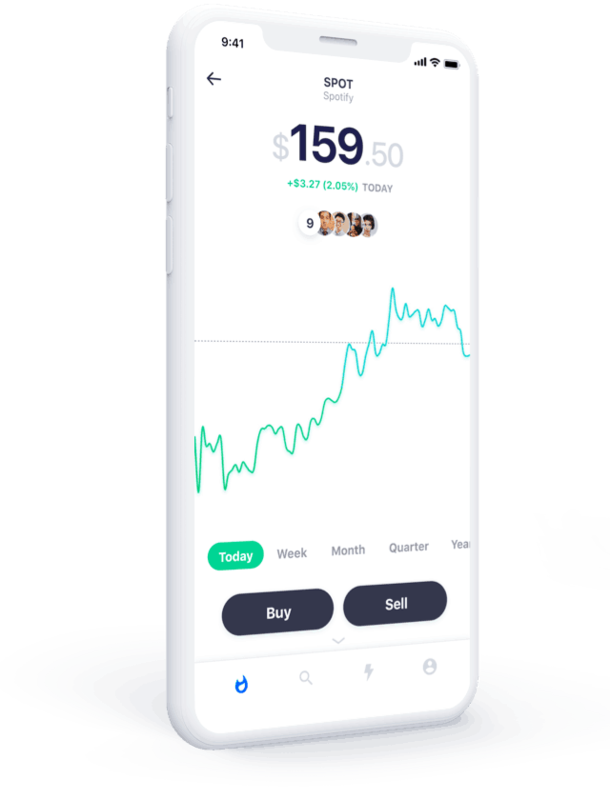 In addition to stocks, Robinhood allows trading cryptocurrencies and also has a website platform. Matador is separating itself by adding social media to investing. If you are only interested in stocks and ETFs, Matador should suit your needs. They list over 5,000 stocks and ETFs available for trading. For anyone new to investing, being in a group environment where you can follow people making real trades and see how well they’re performing can help take some of the mystery out of investing and trading. No-fee trades are a big boost to any potential profits as well.